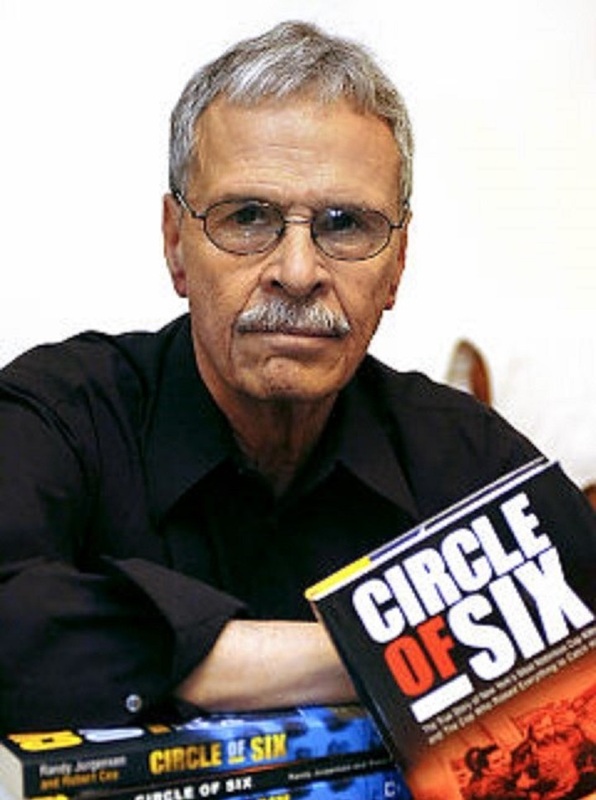 I've interviewed Randy Jurgensen (seen in the above photo), a legendary New York City detective, actor, film maker and author of Circle of Six: The True Story of New York's Most Notorious Cop Killer and the Cop Who Risked Everything to Catch Him, and I've read his interesting and informative book. So I was most interested in reading his piece in the New York Daily News on the unsolved murder of an NYPD officer, the subject of Circle of Six. 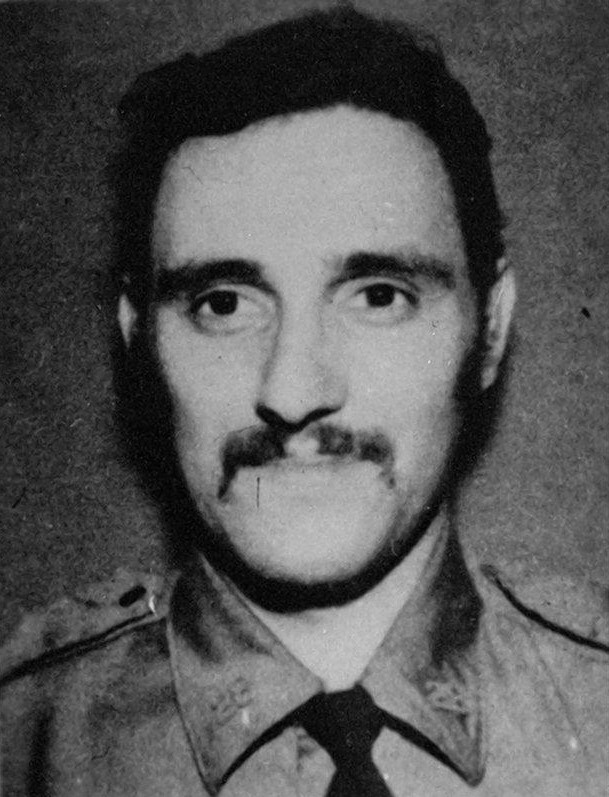 Forty-six years ago today, an NYPD cop named Phillip Cardillo (seen in the below photo) was gunned down inside a Nation of Islam mosque in Harlem. No one ever served a day in jail for the crime. And for 46 years, the NYPD has been withholding evidence in his murder case from the public. It’s time they come clean.